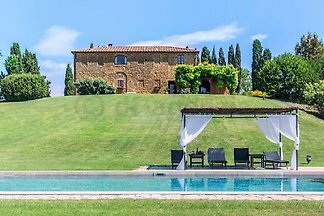 House for 16 people with private pool, heated whirlpool, tennis court, table tennis, billiards, table football, 8 bedrooms, 7 bathrooms, flushing and Waschmaschin and Internet. 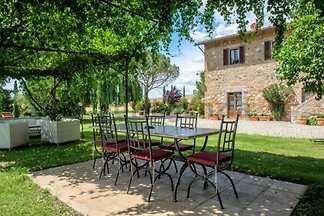 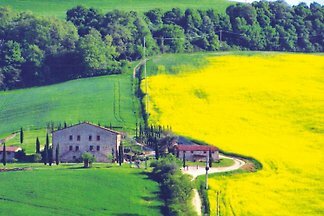 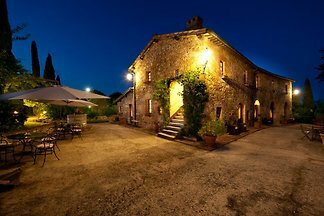 from 5 2 holiday homes & accommodations in Pienza were rated with an average of 4.8 out of 5 stars ! 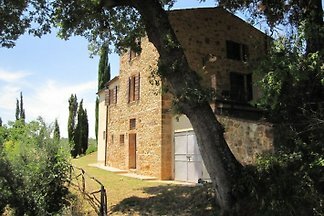 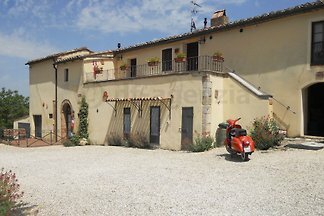 Rent successfully your holiday flat or holiday home in Pienza in only 20 minutes !